This was a funny and Heartwarming tale. I thought the acting was pretty good. 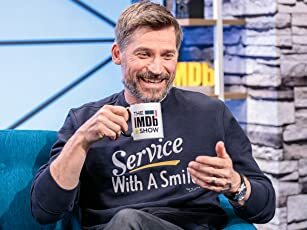 Especially since it was mostly kids who were acting. I found them both believable and enthralling to watch. The football game between the orphanage and the academy was the highlight of the movie. The junk dealer was especially entertaining. I found this movie humorous and heartwarming. 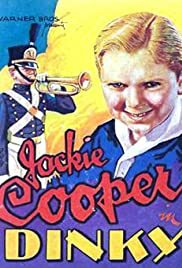 I hadn't seen any Jackie Cooper films, (other than Superman) before this one and I was impressed by his talent. He couldn't have been more than about 12-14 but his presence on the 'silver screen' was dominate nonetheless. He was a very likable character as Dinky Daniels and I look forward to watching some of his other earlier films in the future.